"I HAVE a dog and I wouldn't even let my dog go in there." 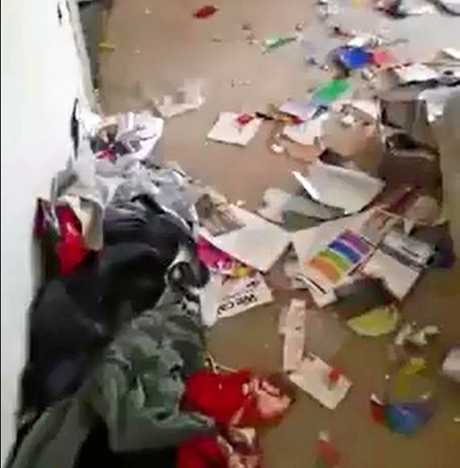 Sickened and heart-broken is how a Bargara woman has described the shocking state of the property next-door to hers after the tenants moved out and left used syringes as well as rubbish and food scraps strewn throughout the property. 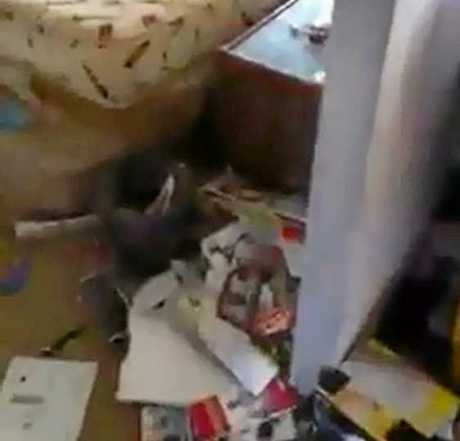 Wendy Hughes said she made numerous calls to authorities to voice her concerns about what was happening at the house and a child was living there, but not even she could have imagined just how bad things were until she saw inside for herself. Helping to clean up the property after the tenants left, Ms Hughes claims she removed more than 100 syringes, and a filled skip bin was just the start of the huge pile of rubbish left behind. 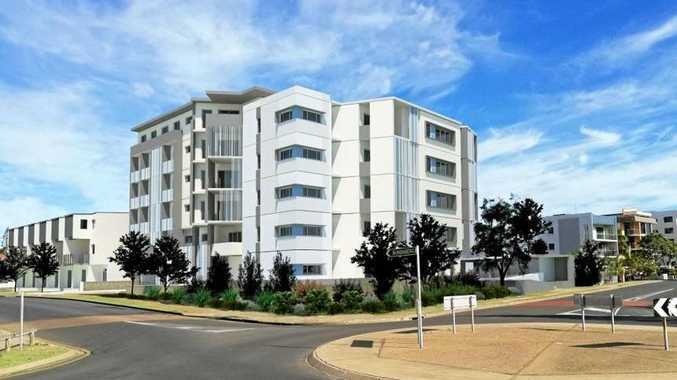 "I was absolutely gutted, my heart actually broke for the mess that the place was in, for the landlords," she said. "And I was right this whole time and no one listened to me. "I don't know how anyone could live in this, I get so emotional and sad just walking in there." "I'm sad at the thought of a child living here, that poor little thing." Ms Hughes said she filmed the squalor and posted the video on social media because words couldn't explain how bad it was. "I wanted people to know what I lived next door to," she said. "It's a shame because there are all these beautiful people out there that need a place to live and then you get people like this." 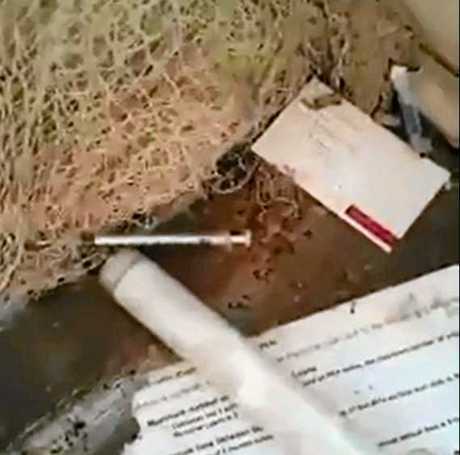 Ms Hughes said she found numerous plastic sharps disposable containers around the house but most didn't contain syringes, instead the sticks were just left lying around the house. She also believes reddish-brown marks left on the ceilings and walls was blood sprayed from those using the syringes for drug use. "It was disgusting. There were always different people staying here. Everyone knew it as the drug house." A police spokesman confirmed detectives from Bundaberg Criminal Investigation Branch did execute a search warrant at the address in August last year and found a large number of syringes including several pre-loaded syringes with what was believed to be methamphetamine. As a result of the raid a number of people were charged with various drug offences.